Quick tour of the Taipei Game Show B2B zone and Indie Game Festa! Over 300 teams from all over the world are here! 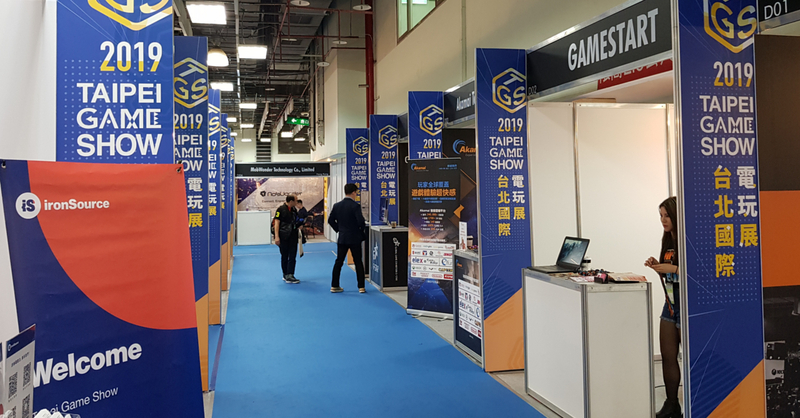 Taipei Game Show 2019 (TPGS) is finally open! Well, not the whole thing yet as the B2C zone (where all the big booths are) will open tomorrow. Today, it’s the B2B zone and Indie Game Festa that’s getting a lot of buzz. If you aren’t familiar with the B2B zone, it’s TPGS’ area for game developers, publishers, and companies from all over the world to connect and partner up with each other. While TPGS has been doing the B2B zone for quite some time now, this year’s iteration is the biggest yet. Not only are there 300 teams in attendance, the 2019 B2B is now located in its own hall! One interesting about the B2B zone area are the numerous video game convention organizers from all over the world. 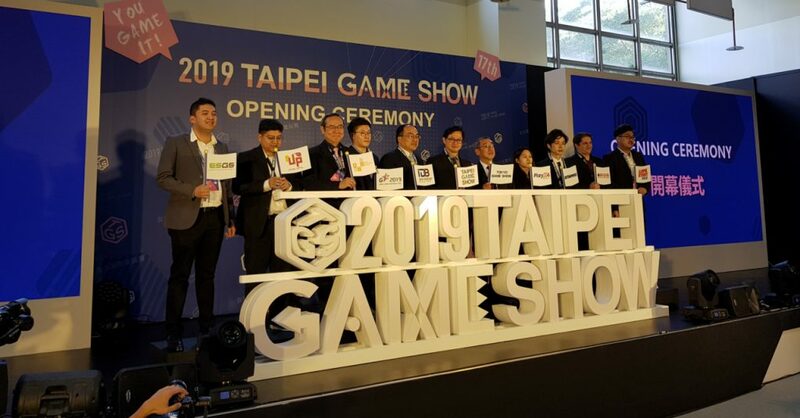 Taipei Game Show has partnered with the likes of GameStart, Tokyo Game Show, and a number of other international game conventions. 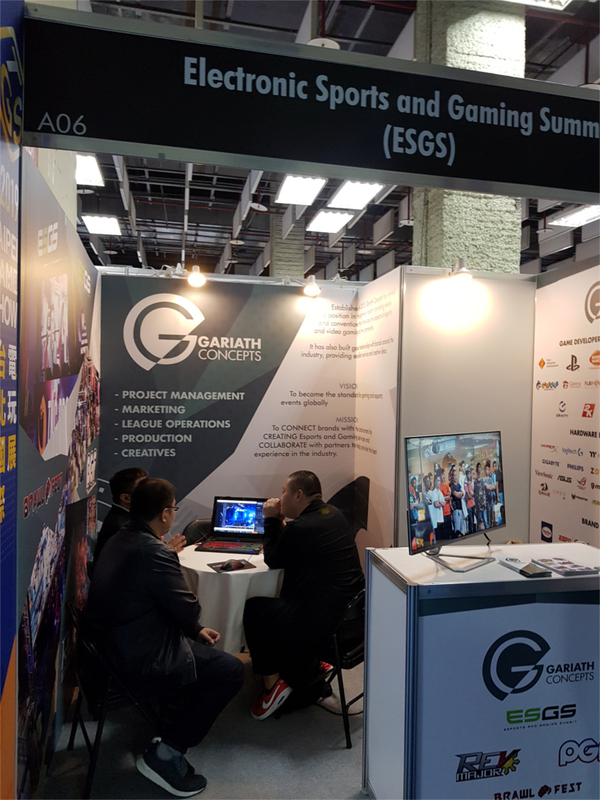 And of course, the Philippines’ own Gariath Concepts (organizer of ESGS, PGF, and many more) is in TPGS as well! Now for actual video games, TPGS’ Indie Game Festa this year is hosting nearly 200 indie game developers from all over the world. Among the developers here are stand-out teams such as NEXT Studio from China, Unknown Worlds from the US, Appnormals Team from Spain, and many more! 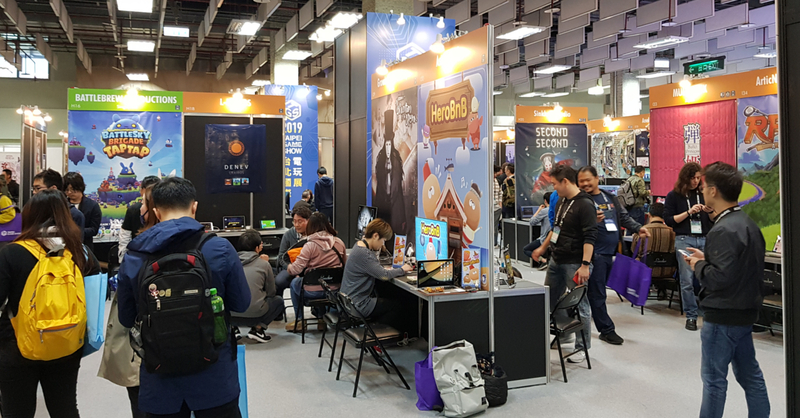 The Indie Game Festa also features a couple of Pinoy indie developers such as Ranida Games with their upcoming title Bayani, as well as Kooapps with their title Pets Race. 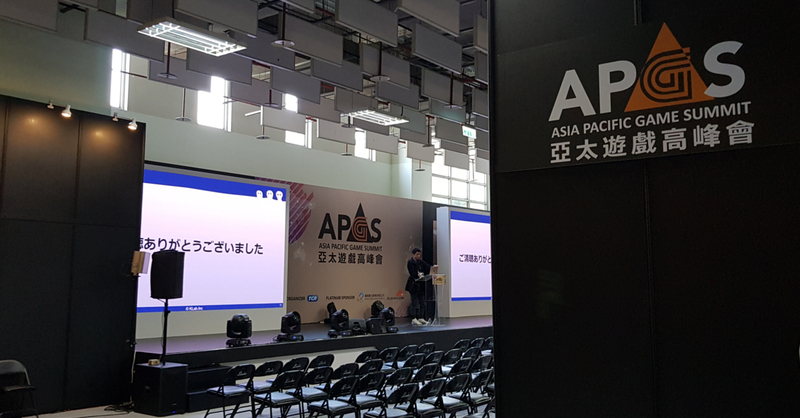 Finally, the B2B zone is home to the Asia Pacific Game Summit (APGS), a collection of talks featuring renowned speakers on topics such as game development, esports, and game marketing. APGS will also host the Indie Salon where select independent game developers share their experiences and achievements. 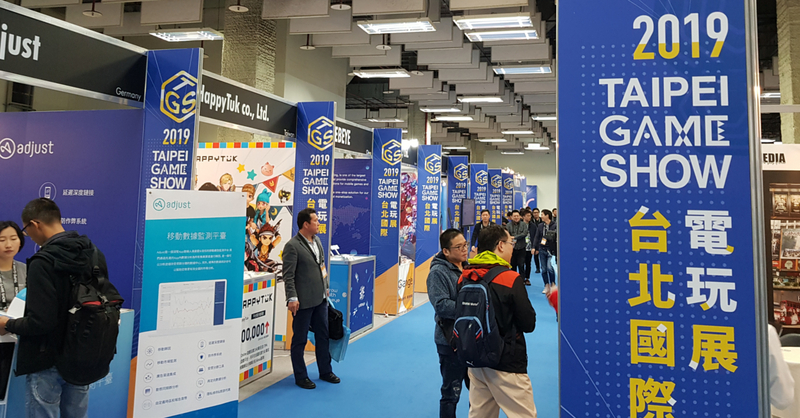 Overall, Taipei Game Show’s B2B zone this year does not disappoint! 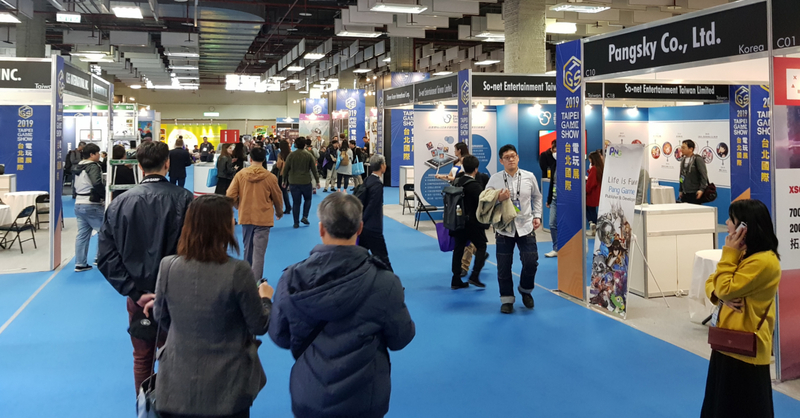 While it may not be your standard con experience (think game demos and massive booths), the B2B zone and the Indie Game Festa are perfect for gamers who are also interested in the gaming industry as a whole. Previous articleThe Honor 10 Lite lands in the PH with a competitive PHP 10990 price tag! Next article[ANNOUNCEMENT] Here are your WINNERS for the UnGeek Holiday Gift Giveaway 2018!